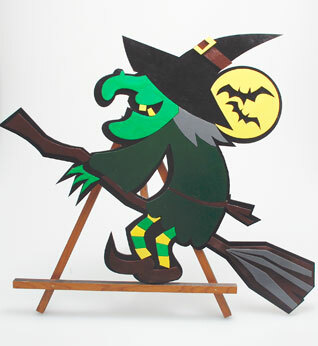 This multi-layer witch decoration is a fun addition to your holiday product line. 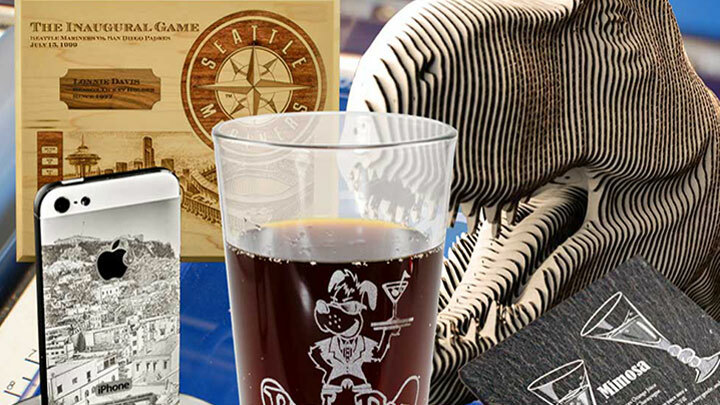 By breaking apart layers in basic clip art, you can cut different pieces and assemble them to create a decoration that has depth and dimension. Why stop at Halloween? The same concept can be used to create decorations for any holiday. 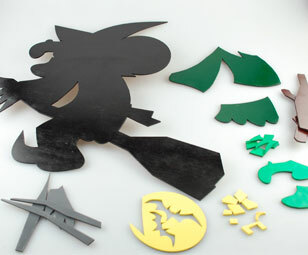 This file can be resized as necessary so you can create a witch decoration as large or small as you like! We used a 75-watt Helix with the following settings: 15% speed, 65% power, 2500 frequency. 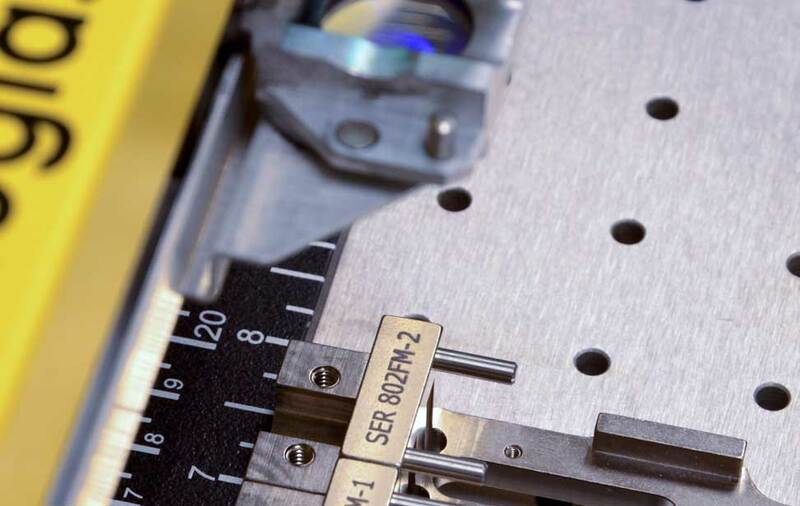 Since it is comprised of many different wood remnants, press board can sometimes require two passes to fully cut. 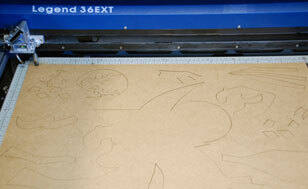 Begin by placing the sheet of pressboard into the laser. 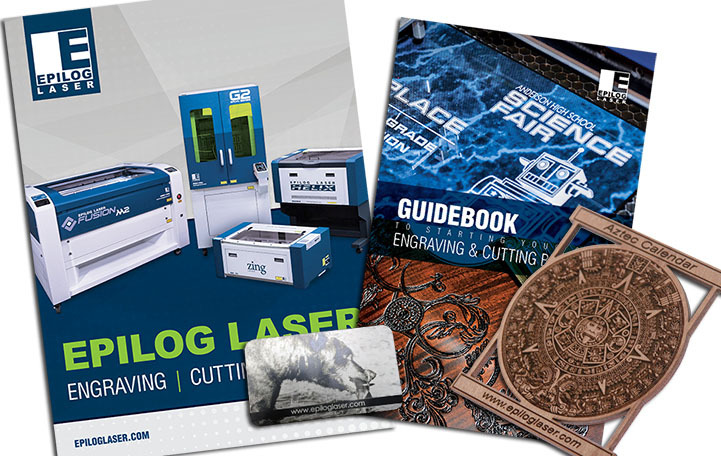 Open the file, determine your speed and power settings, then send the job to the laser. Remove the pieces and spray paint them accordingly. Glue the pieces together as illustrated in the design and you're all set!